Step 1.Initial talk with our salesman and send your real demands of your shop or house. 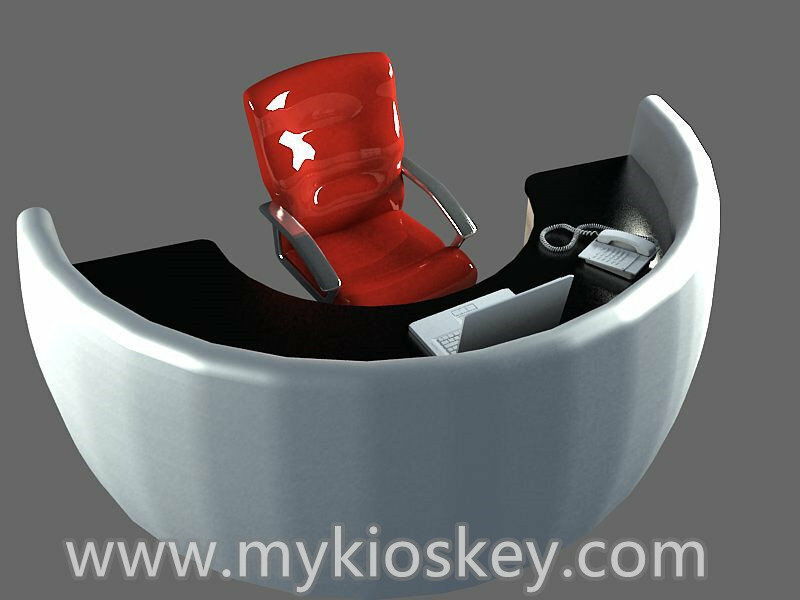 Step 2.Arrange our designer to start to All-In-One service. Step 3.Customer charge design fee after approval plan. 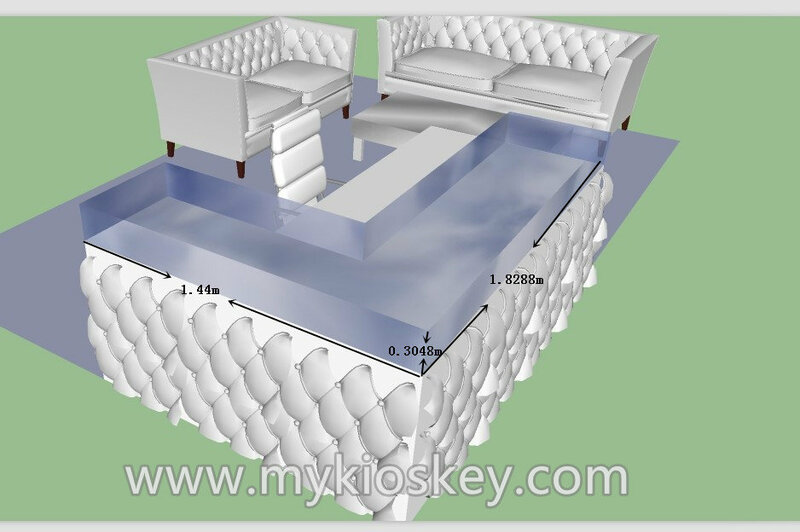 Step 4.Products design and make out drawing to customer confirm all of the construction drawing. Step 5.Confirm PI and do production schedule after received deposit. Step 6:Delivery the goods after all the pictures to be checked by customers and balance received. We guarantee your 100%satisfaction on all of our products. We do our best to satisfy! 4.Why choose Unique kiosk company? E.Confidentiality of customer’s design of the new corian reception counter . 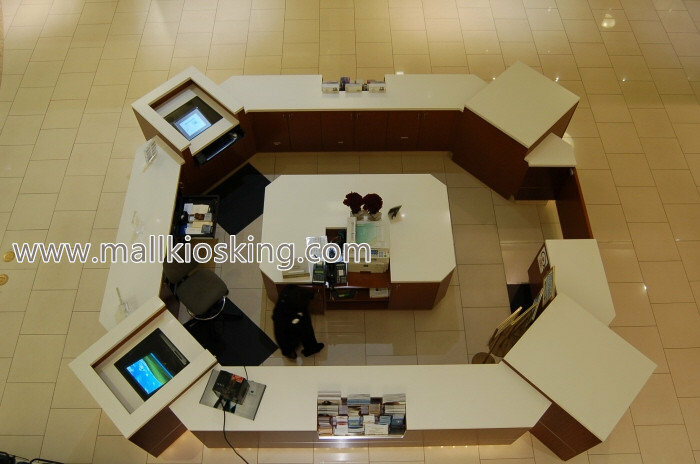 Plz contact me to get more design and projects about our corian reception counter .